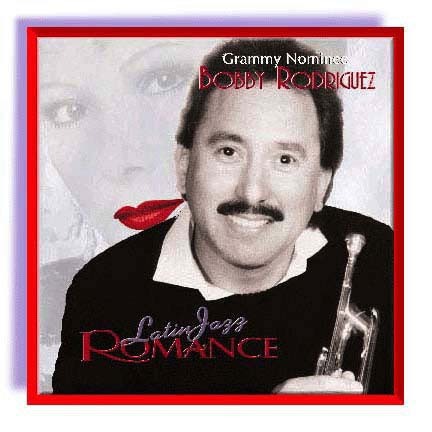 "LatinJazz Romance" is the follow up to Bobby Rodriguez' Grammy Nominated "LatinJazz Explosion" CD. Bobby believes that society's obsession with high, fast and loud has forgotten about consideration, caring and romance. After the 2000 Grammy's, Bobby and his wife/producer Yvonne decided to put together a concept that could help remember the softer, more tender and romantic side of life. Bobby's artistry is hot, exciting, explosive music but he is also about love and tenderness.